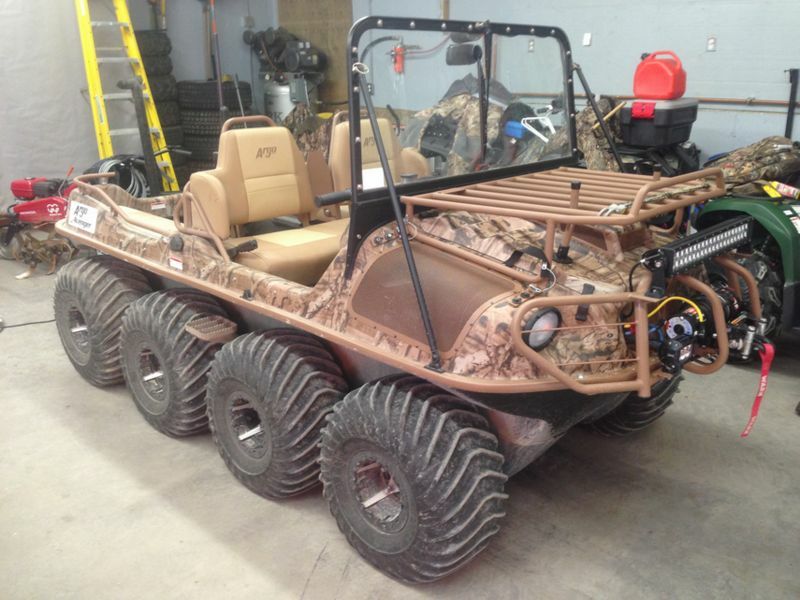 This fall French's newest project rolled into his garage, a brand new Argo Avenger 8x8 with the Hunt Master R package. 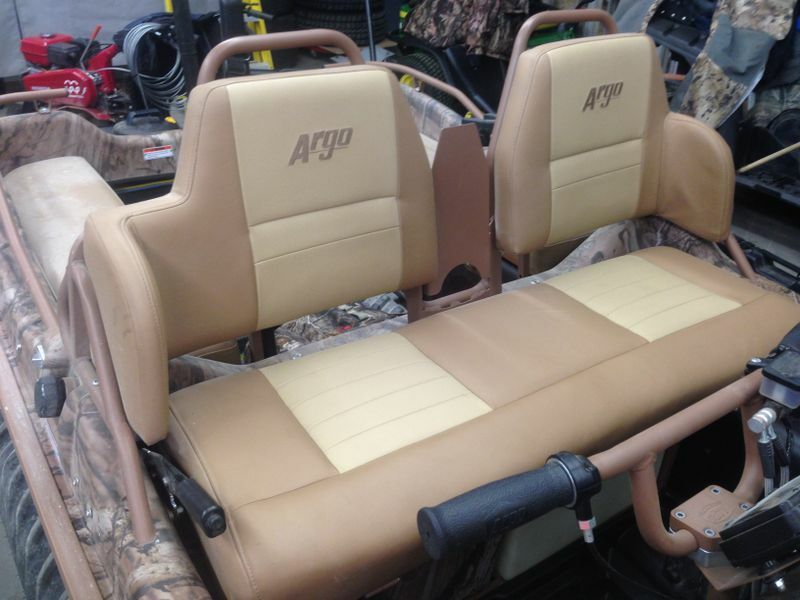 Over and above the standard Avenger, the Hunt Master adds Premium Seats, Full Handrails, a beautiful Gun Rack, Front Cargo Rack, Rear Receiver Hitch (and Rear winch wiring), LED fog lights and rear taillights. 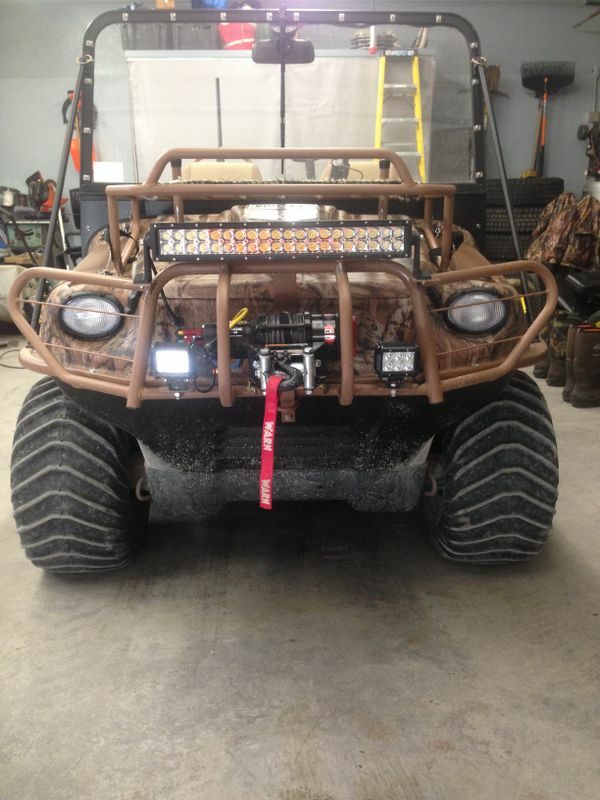 Mark had a few dealer installed accessories added including a Warn Pro-Vantage 3500lb winch, 20" LED light bar, and the Canopy/Windshield kit. He also picked up a rubber track kit which will be installed in the winter months. 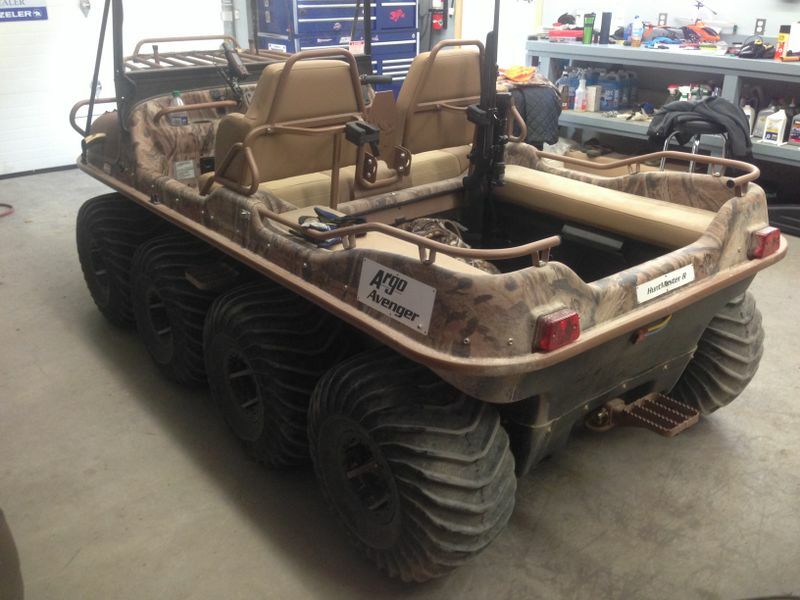 This model came equipped with Argo 9" aluminum wheels with bead locks, these wheels can be flipped inside out when using the Runner track kit eliminating the need to install wheel spacer when you install the track kit. 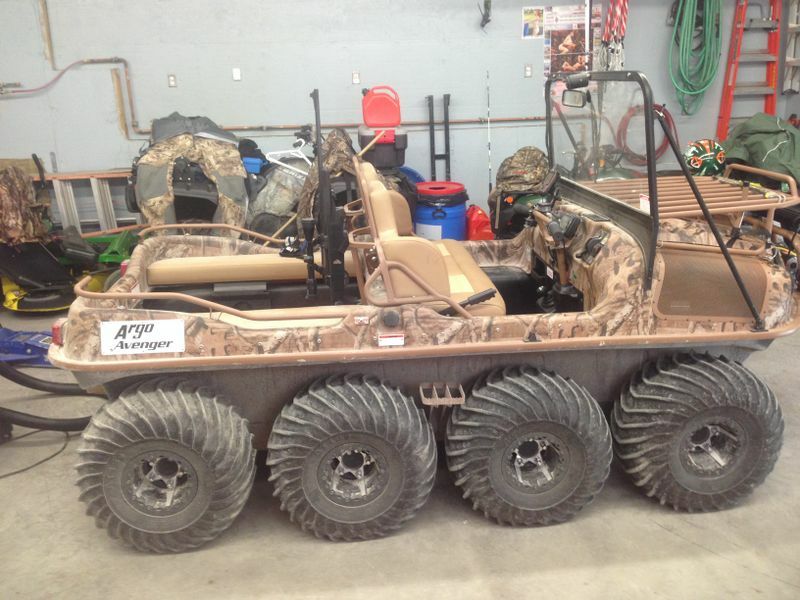 The tires are Argo specific 25x12x9 directional tires that provide acceleration in amphibious mode. Years ago Argos were operated with two sticks that operated brakes, one left one right. 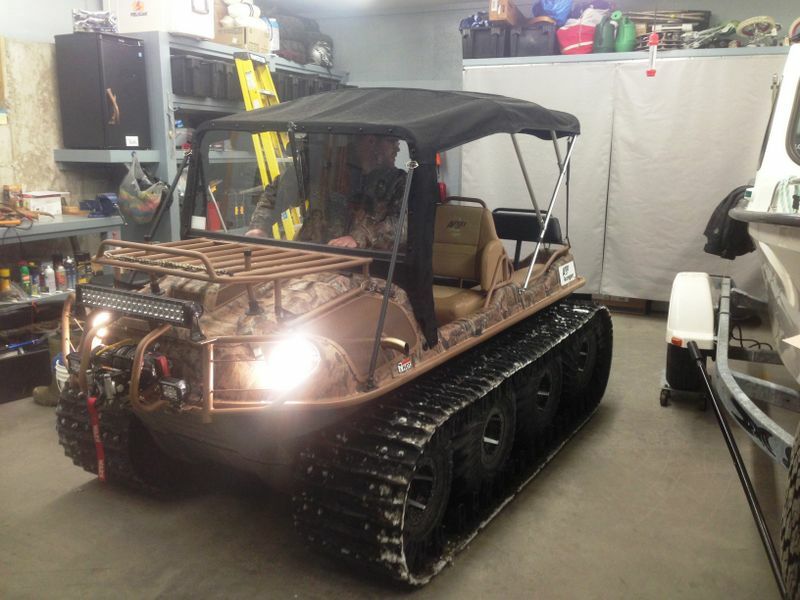 This model is equipped with the Argo Admiral transmission and is operated with a handlebar control. In Low the differential disconnects for short radius skid steering, in High dual differentials operate in a 3:1 ratio maintaining traction to all wheels and more gradual turns. So in High all wheels receive power, the outside wheels turn 3 times faster than the inside. 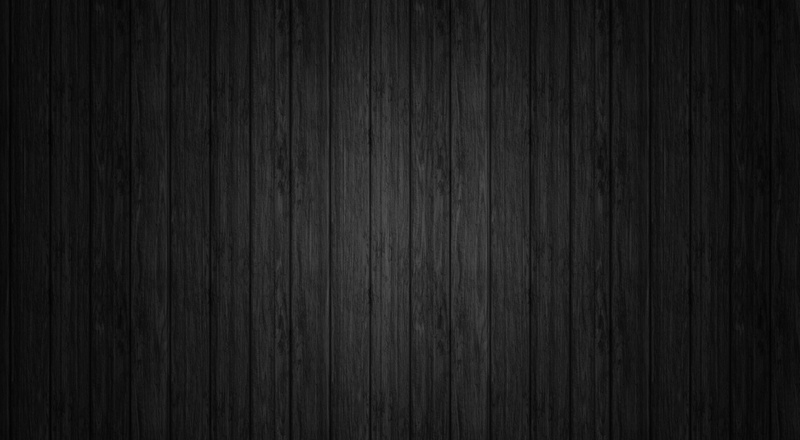 The Admiral is available in 3 models, High Torque for lots of pulling power but low speed, Standard for all purpose use, and a High Speed for less pulling power but higher top speed. The Premium seats are a welcome comfort in a machine with no suspension and provide a comfortable ride. 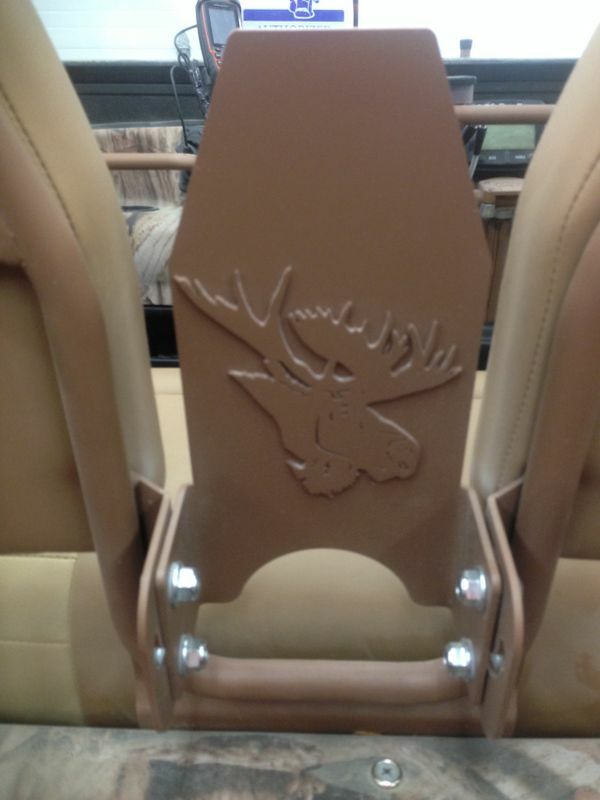 Along with the standard bench seats in the rear. 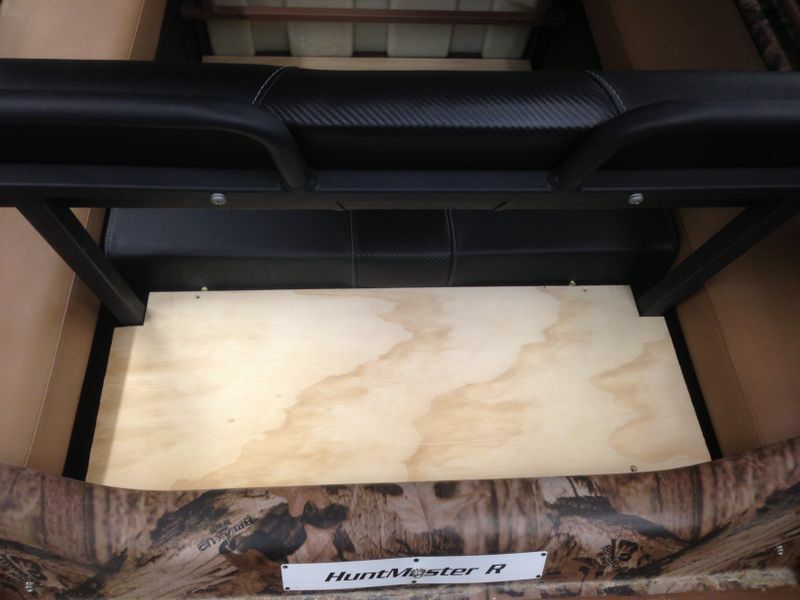 Mark also had a removable bench seat installed that mounts side to side like the front seat. This provides a little more safety and comfort especially on family rides with the kiddos. 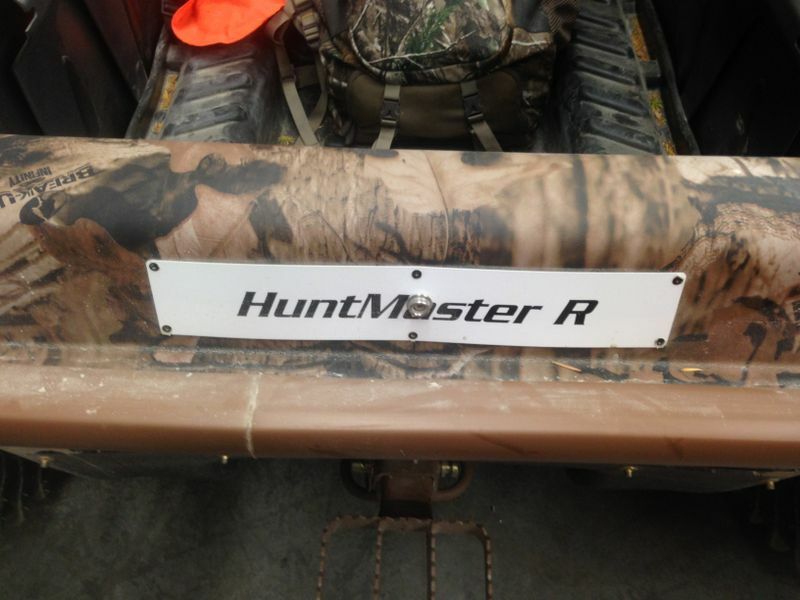 The hunt master's pass through foot rest folds down so you can walk Front to Back which is handy especially while on the water. 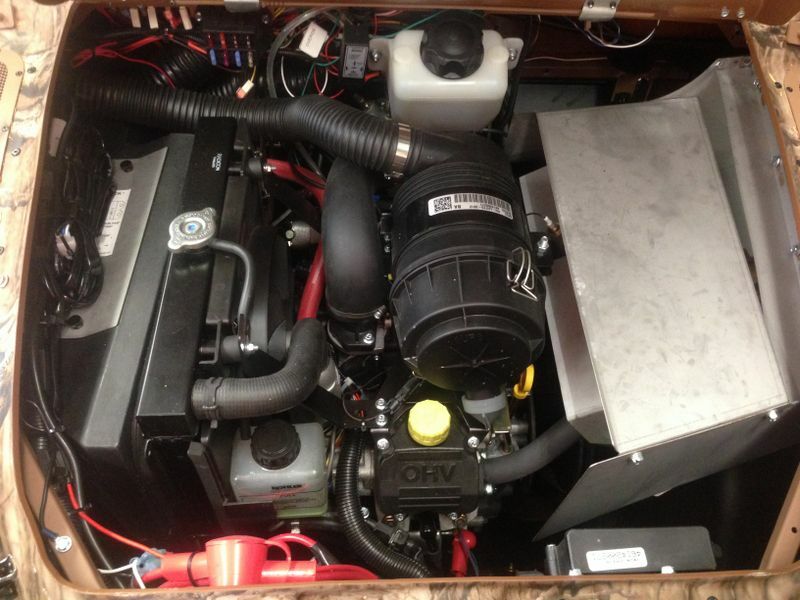 This Avenger is powered by a Kohler Aegis 750cc Fuel Injected V-twin with liquid cooling producing 30hp. The engine is connected to a Belt Drive CVT transmission, then to the Admiral Differential transmission, final drive is roller chains and 1-3/8" axel shafts. 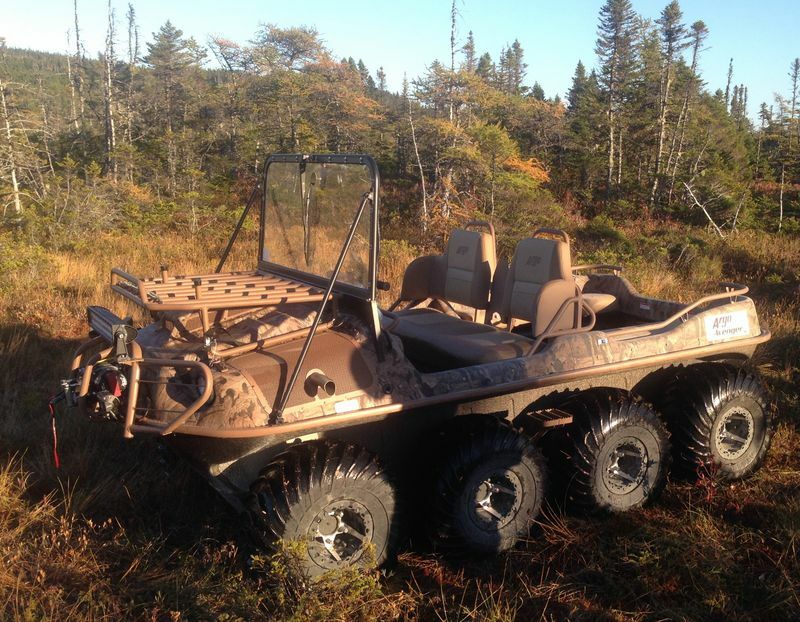 Mark has put 200km on the machine this fall and hauled out 2 moose (and the hunting party) on two very successful moose hunts! 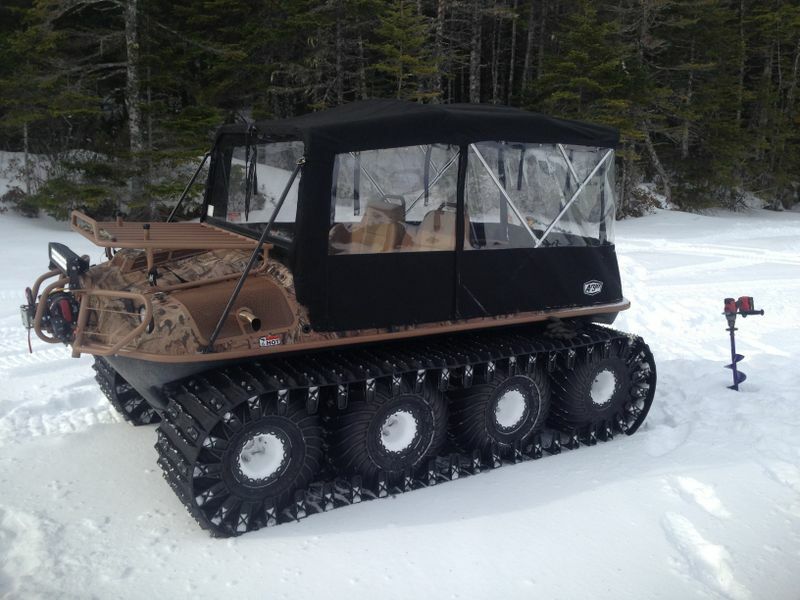 With winter right around the corner, French recently had his new Argo back to the dealer for its first service and winter track installation. 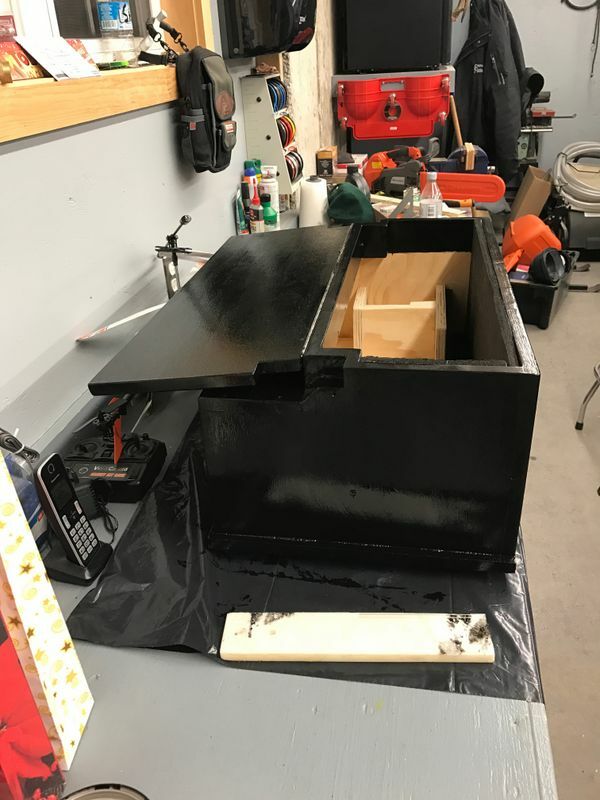 With the machine back in the garage French also reinstalled the rear bench seat and the canopy which had been removed for moose hunting earlier this year. 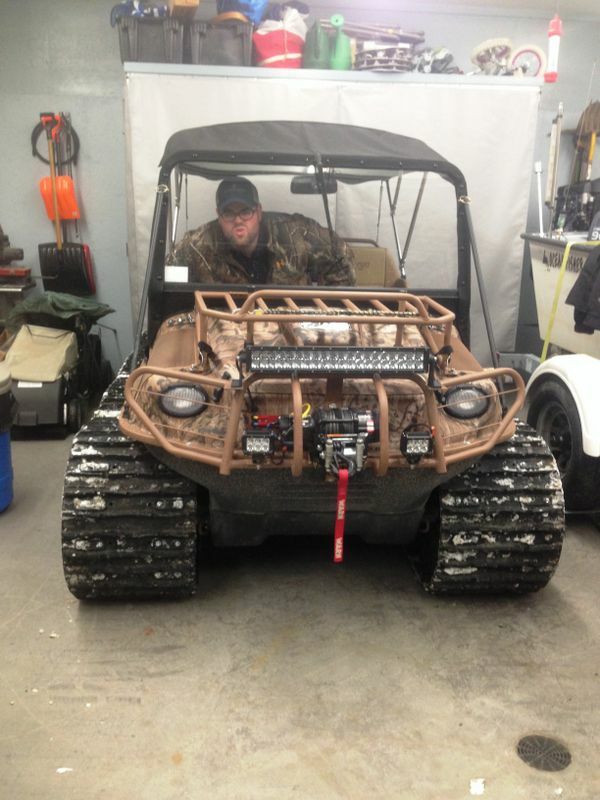 The machine should be quite the beast in snow, Mark cant wait to try it out! 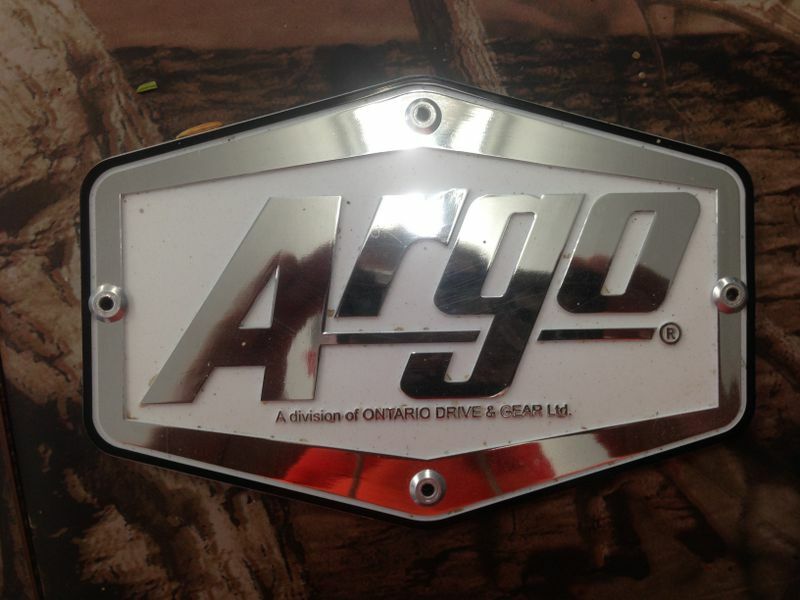 With the Argo working well and its first service complete at the dealer, it was time to get ready for winter Ice Fishing and Boil Ups. 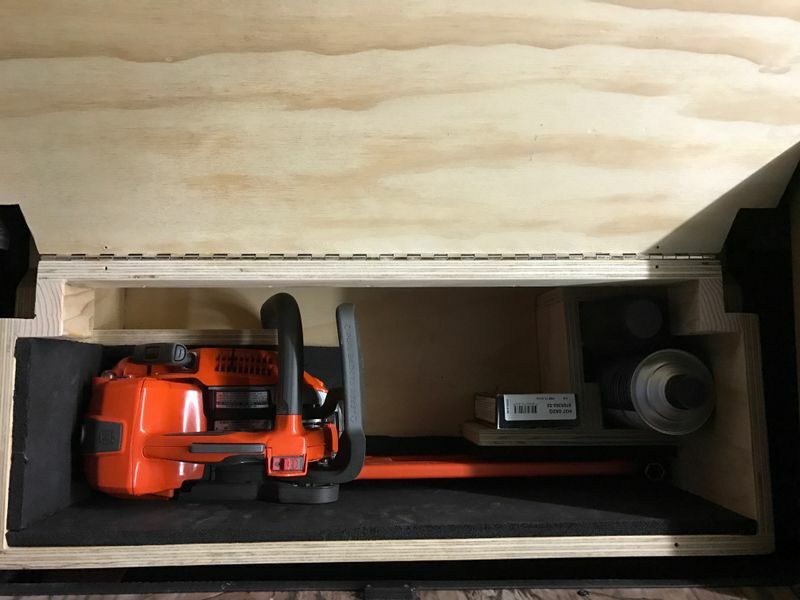 French picked up a beautiful Husqvarna Mini Chainsaw and wanted to build a box to carry it, plus miscellaneous odds and ends in the back of the Argo. So French, Strowe, and I picked up materials and set to work in French's Area51 location. 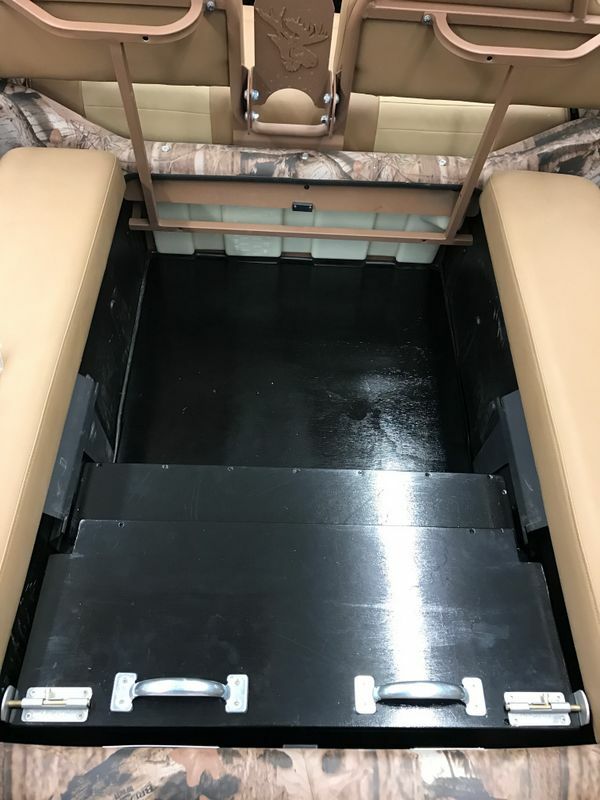 The Criteria were that it fit even with the removable bench seat in place, and it would incorporate a flat floor design for the whole rear seating area. 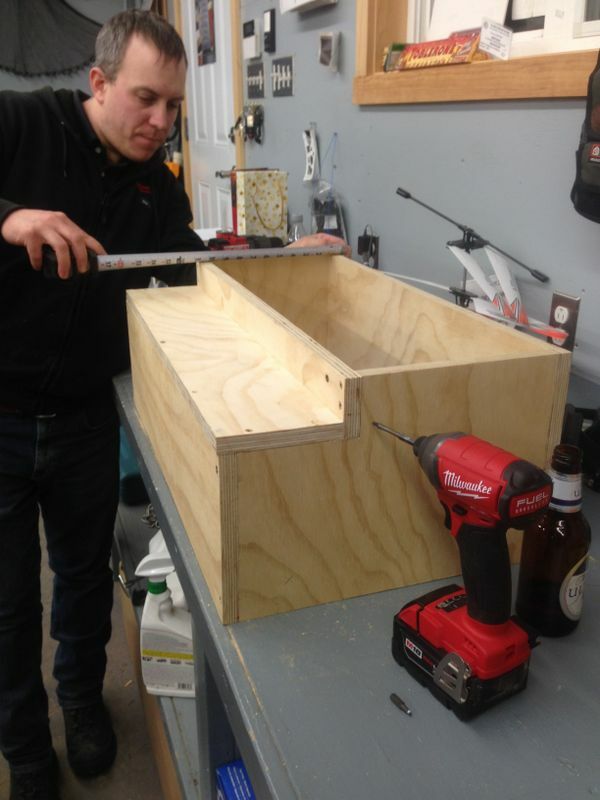 The box was carefully designed taking lots of measurements to make sure it would fit with the seat in place and would be easily removable. 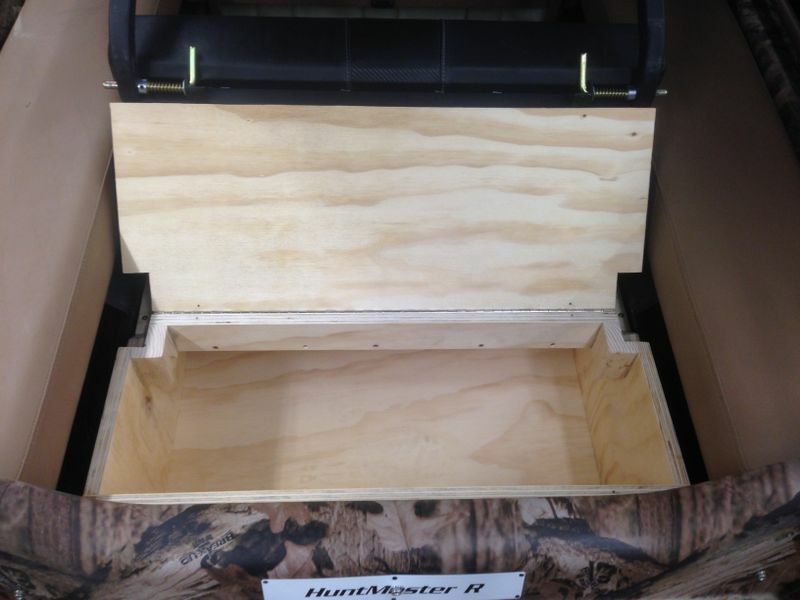 It was built from quality 3/4" plywood joined with PL Premium and deck screws for a very strong finished product. 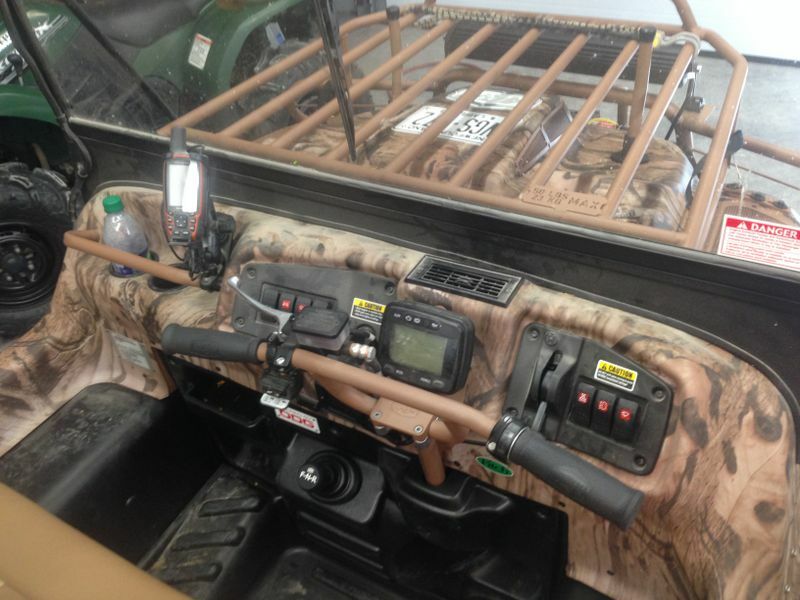 Inside, dividers were installed to secure the Chainsaw as well as spare bar oil and fuel. 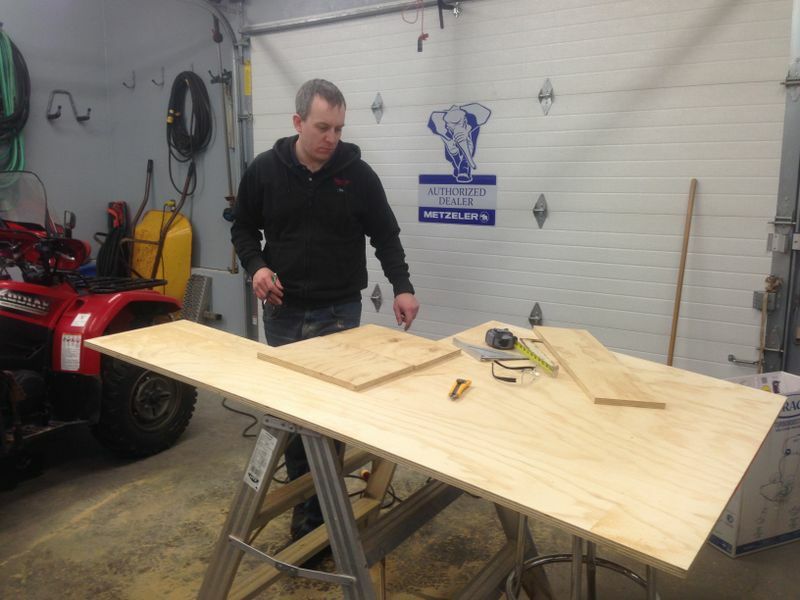 Padding was used to keep the saw in good shape while bounced around in the Argo. 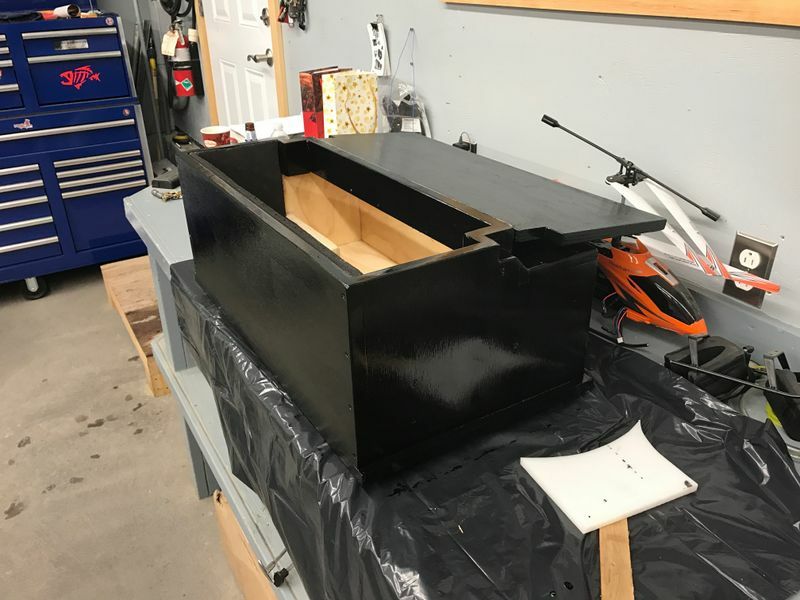 The box was sanded and finished with Tremclad water based enamel which turns out to be a quick drying very durable product for wood! 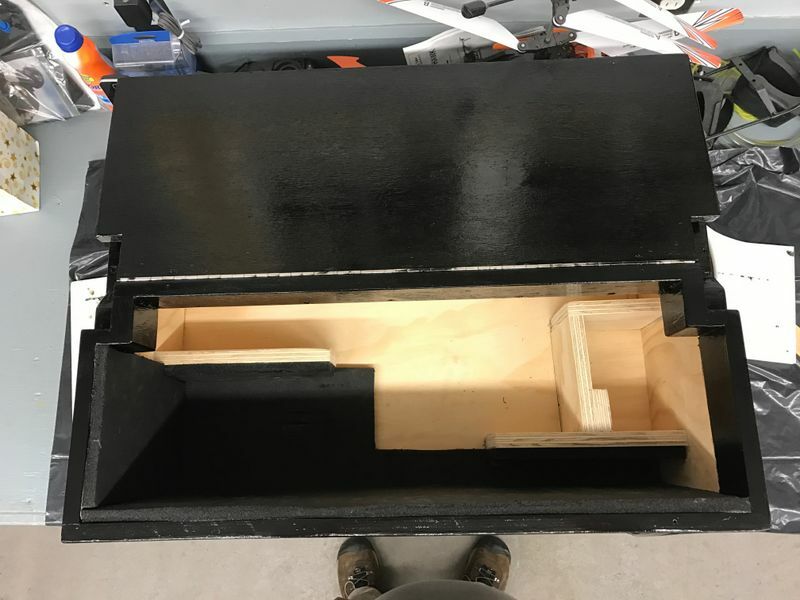 A couple handles for installing/removing the box and a couple latches and the project was done and has worked out very well so far this winter. All dressed up in winter mode. Quick Vid from our February 2017 Cabin Trip, really shows how the Admiral Transmission works in high gear, even with the controls cranked the inside always turns just at 1/3 the speed of the outside wheels.